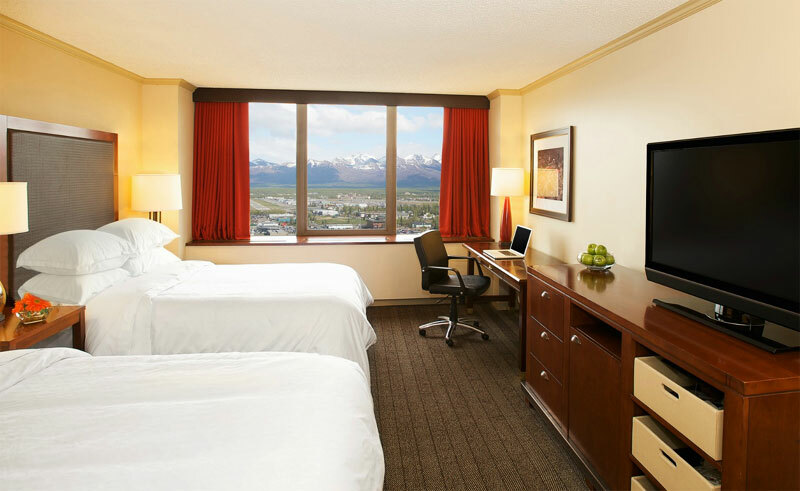 Complete with 370 guestrooms, the Sheraton Anchorage Hotel boasts some of the finest lodgings to be found in Alaska’s largest city. Located on the outskirts of downtown, many of the city’s best restaurants, museums and other attractions can be found nearby, including the Anchorage Museum of History and Art. A pet-friendly hotel which gives guests plenty of space to spread out, each room includes a private bathroom, TV, phone, coffee maker, refrigerator and the Sheraton’s Sweet Sleeper beds. 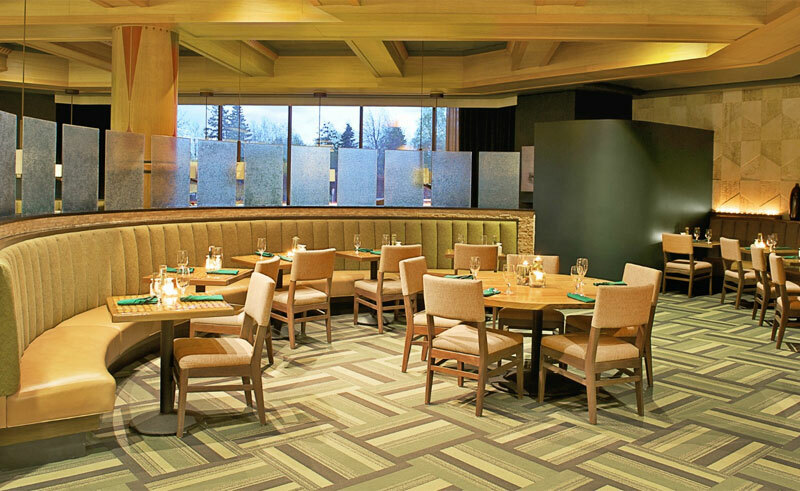 There are two restaurants on site, a lounge as well as a fitness centre and the Ice spa health club offering magnificent views of the Cook Inlet and Chugach Mountain range. This is an ideally equipped hotel in which to relax after exploring the city, or taking in the state’s natural wonders.